Dental implant newbie, what you must know! 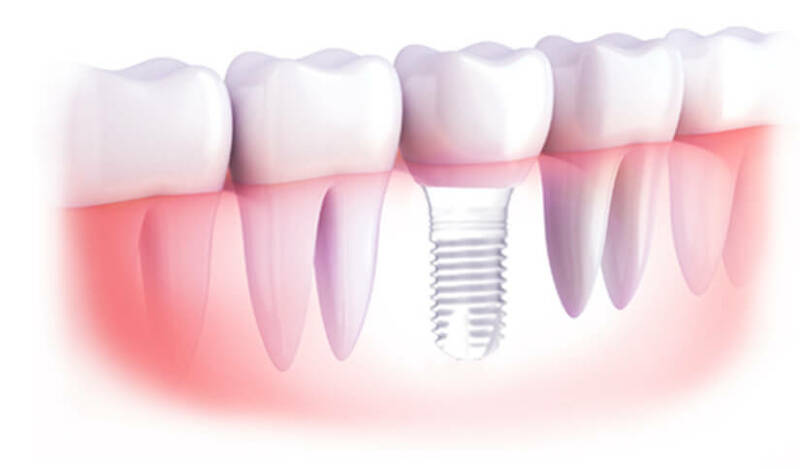 Dental Implant uses artificial tooth root and crown to replace the natural tooth. It is a treatment procedure where a dentist placed artificial tooth root in the patient's missing teeth area. A denture then would be place on top after the implant reach a certain degree of stability in the bone. This procedure would restore the outside appearance and the masticatory function of the patient. Is dental implant necessary for me? 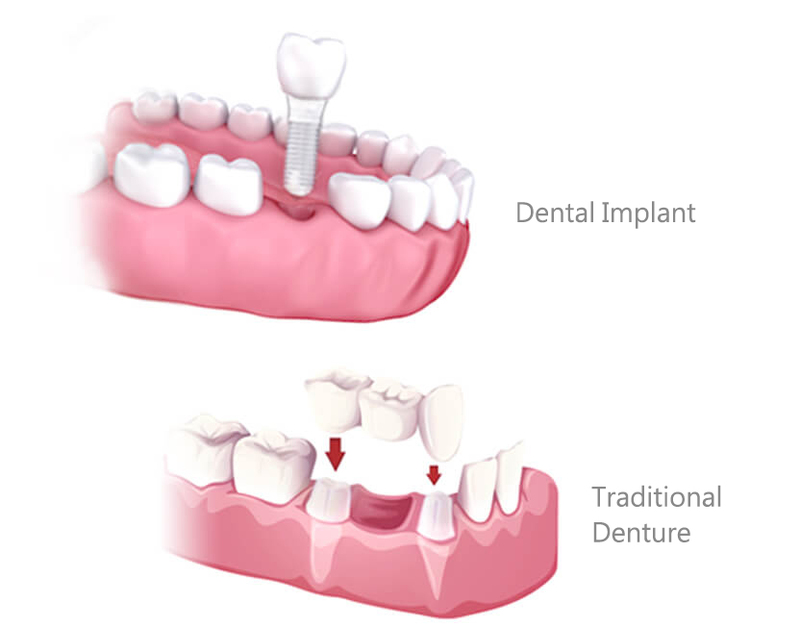 Dental implant or traditional dentures can both be the solution for missing or broken teeth. 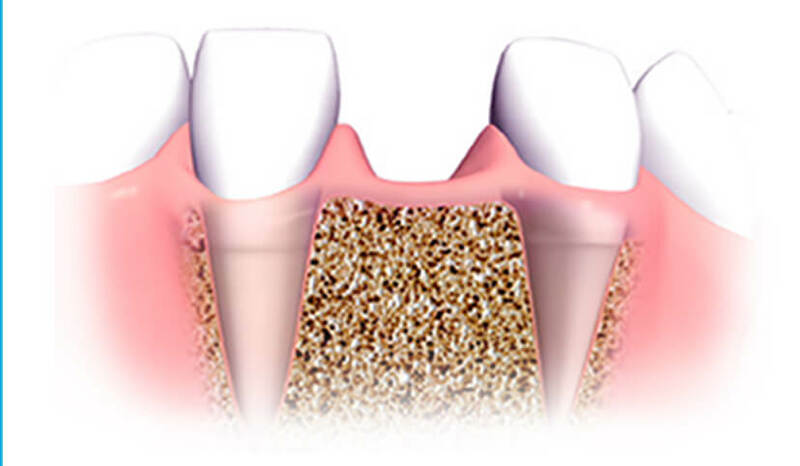 The main difference is that the traditional method requires the surrounding supporting teeth (called abutment) to be resized before the crown or bridge can be placed. It is more likely causing recession of the gum especially in the area of the missing tooth. Without proper cleaning, it is also easy to collect germs underneath the crowns causing decay. Dental implant directly target and reconstruct the area with missing tooth, therefore is able to maintain its original function avoiding further damage. Before getting dental implant, it is mandatory to consult with your dentist for an evaluation to avoid any surgical risk. Patients with diabetes, high blood pressure and heart conditions must first communicate with your dentist to be clear for the procedure. Patients with periodontal diseases are required to complete their treatment before receiving dental implants. 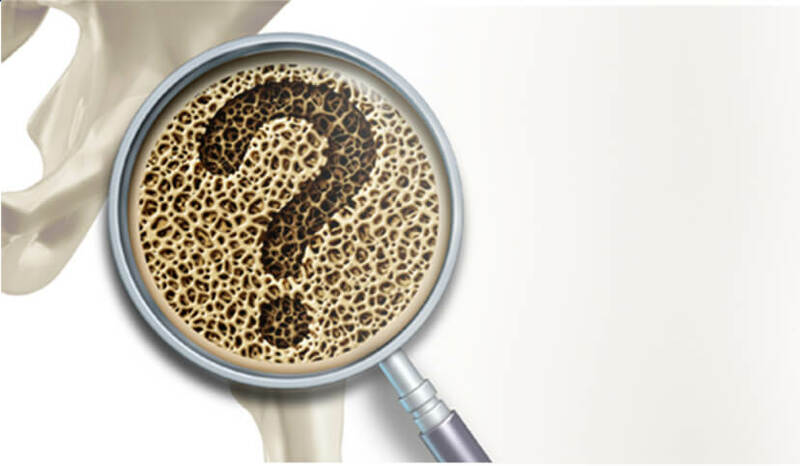 Is dental implant an option for patients with osteoporosis? Osteoporosis does not has direct effect on dental treatment. Yet, the medication used might. Be sure to notify your dentist in advance during evaluation. Is my alveolar bone suitable for dental implant? In order for dental implant process to be successful, the alveolar bone needs to be wide, tall and dense enough to create a strong foundation for the implant to anchor into. In cases where the bone under the gum is not sufficient, the surgery cannot be performed right away. The bone regeneration surgery would need to be done, using bone grafts to encourage your body's natural ability to regenerate bone tissue to reach high density and volume appropriate for the surgery. Depends on each individual's rebuilding speed, the bone regeneration process may varies from 2 to 3 month and even up to as long as 6 month. 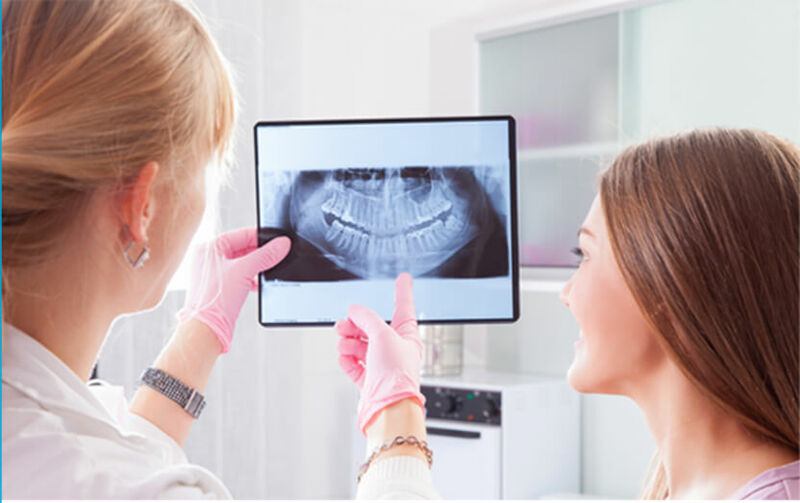 Patients need to have regular check-up with their dental surgeon and do X-rays or CT scan to determine if it is ready for the implant procedure. Dental implant does not have an upper age limit but has a minimum age requirement of 17 or until the jawbone has been fully developed. Facial bones are usually still in the process of maturing before the age of 17, thus alveolar bone would expand along with the facial growth. 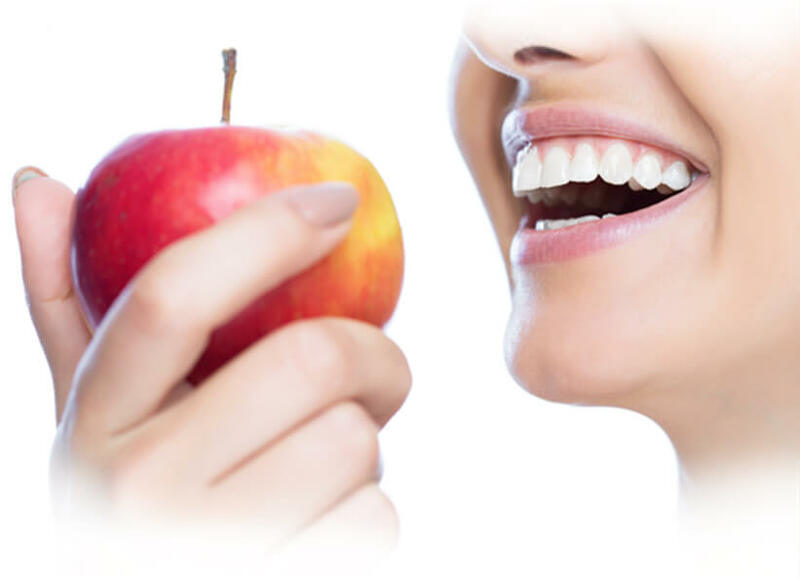 Each patient is unique, hence it is necessary to consult with a dentist for a thorough preoperative evaluation to formulate a treatment plan.It is also highly recommended to perform the surgery after reaching maturity. 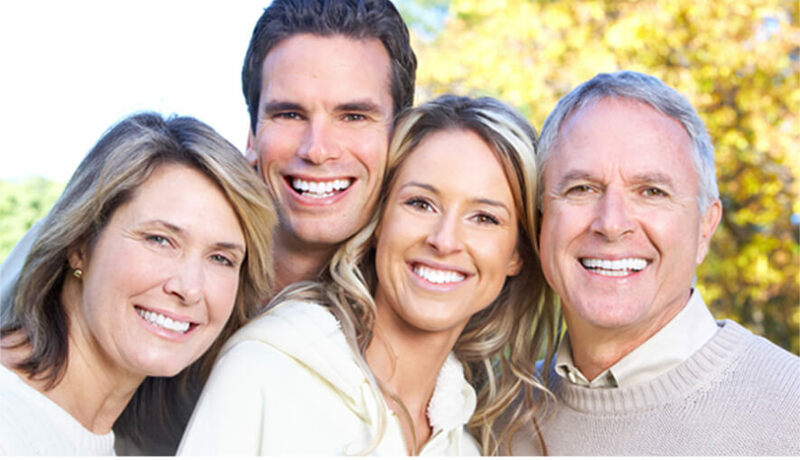 Does National Health Insurance cover dental implant? 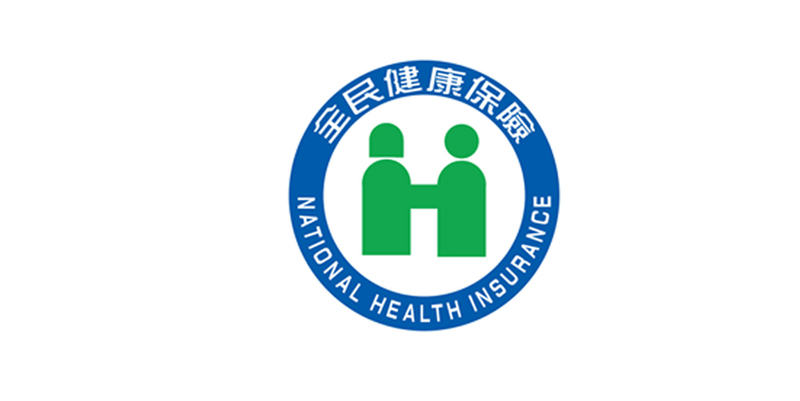 Under National Health Insurance regulation, dental implants will not be reimbursed. All the expense will be consider out-of-pocket. Would smoking effect dental implant? Smoking has negative correlation to the healing process and proper long term maintenance. It has long to be known to associate with a variety of oral conditions such as periodontal disease, bone loss, tissue loss, tooth loss and more. The toxins obtained during smoking reduces the blood supply to the surgical site which jeopardize the success of bone grafting and dental implantation. Quit smoking would provide much better success. How can I select a dental implant that's suitable for me? Each patient is unique in his/her condition. 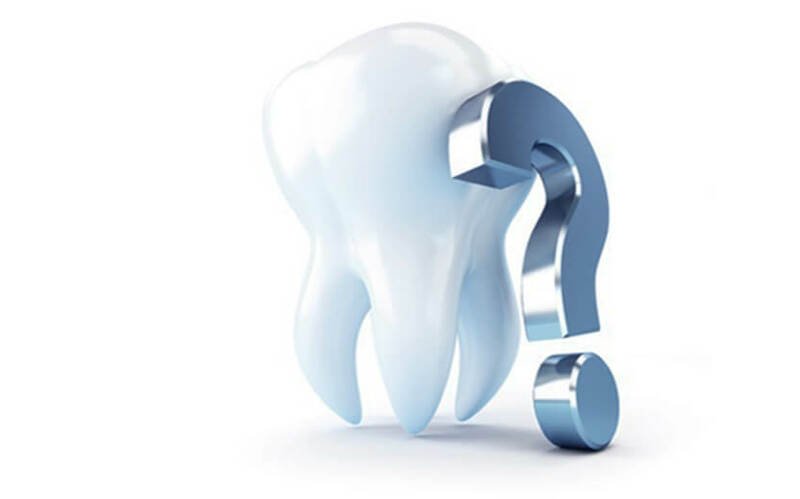 Physician would do a full examination including X-ray or CT scan to confirm the condition of the missing tooth before providing suggestion for the type of dental implant. 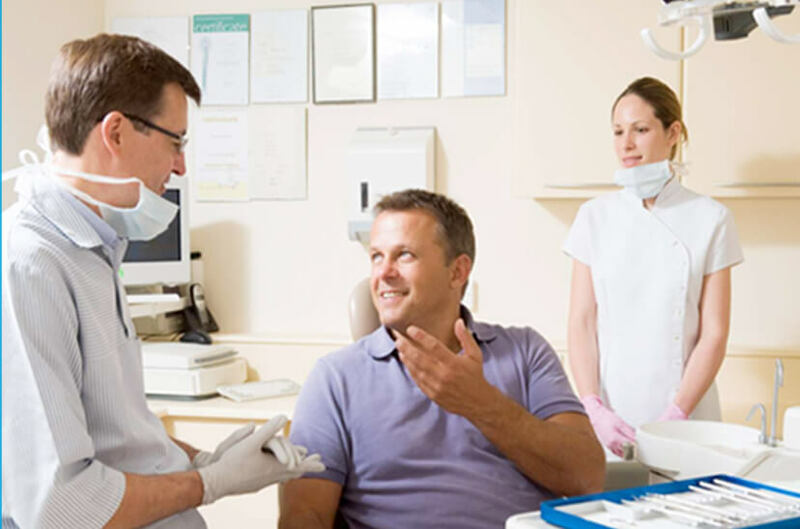 It is highly recommended for the patient to point out any questions or concern during the consultation. What's the difference between dental implant and dentures? For traditional removable dentures, it is more difficult for the occlusion design to be precise therefore it cannot chew on things with hard texture. In addition, the feeling of foreign obstacle in the mouth would be more obvious. Removable denture requires grinding away healthy adjacent teeth, which will be used to support the bridge. Natural bone underneath the missing tooth will not be stimulated and would causes the alveolar bone to deteriorate over time and eventually effect the facial appearance. Moreover, without proper care and cleansing, the grinded healthy teeth can easily develop tooth decay or periodontal disease. For dental implant, each crown is supported by an independent implant. Thus, the occlusal force can spreads evenly onto the alveolar bone. It is superior in terms of safety and maintenance of the alveolar bone. How can I select a denture material that's suitable for me? There are mainly 3 kinds of dentures out in the market, all-metal crown, porcelain-fused-to-metal crown and all-porcelain crown. Metal crown is known for its great strength and durability yet lacks aestheticism. It is mostly used for molar teeth. Porcelain-fused-to-metal crown combines both beauty and durability. However, cracks and breakage can easily occurred during the making process. All-porcelain crown is custom made by machine with precision according to individual tooth shape and uses all zirconia material. It has superior in aesthetic look and with durability not inferior to gold crown.